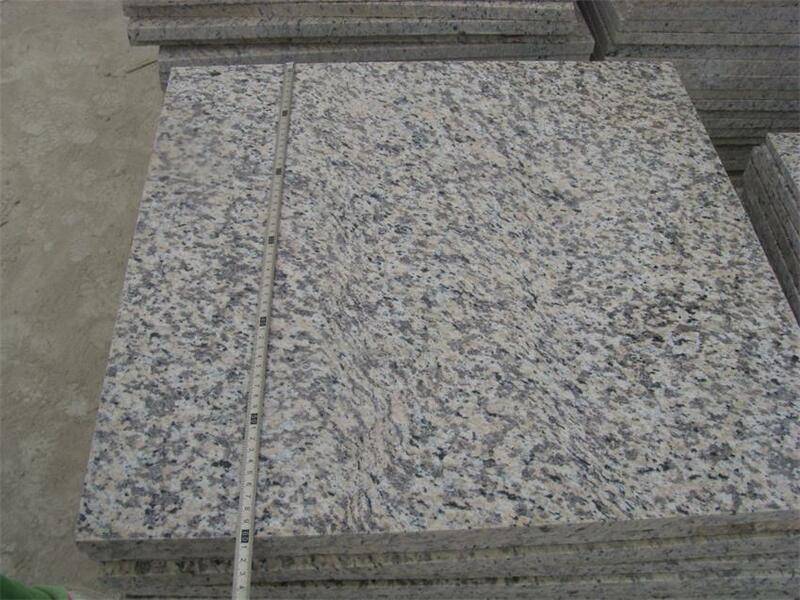 Tiles and slabs all can ve provided. 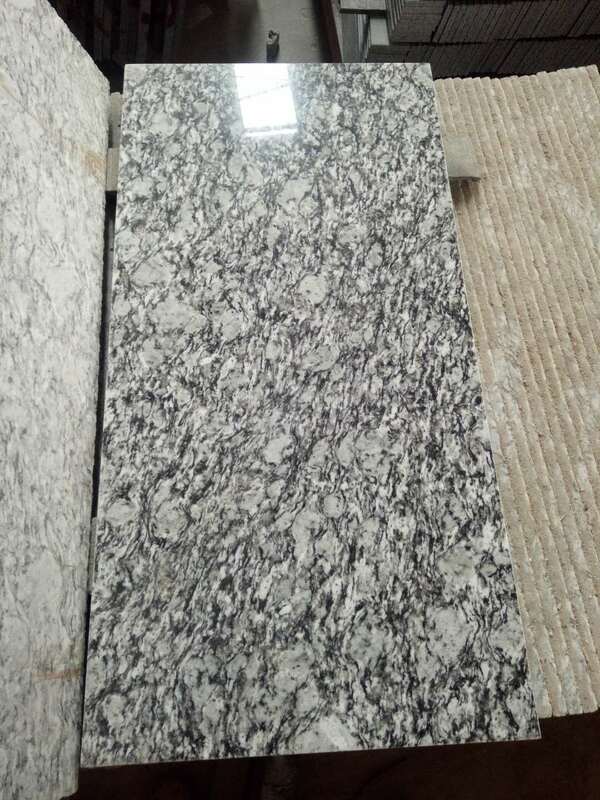 Welcome to contact for best price. 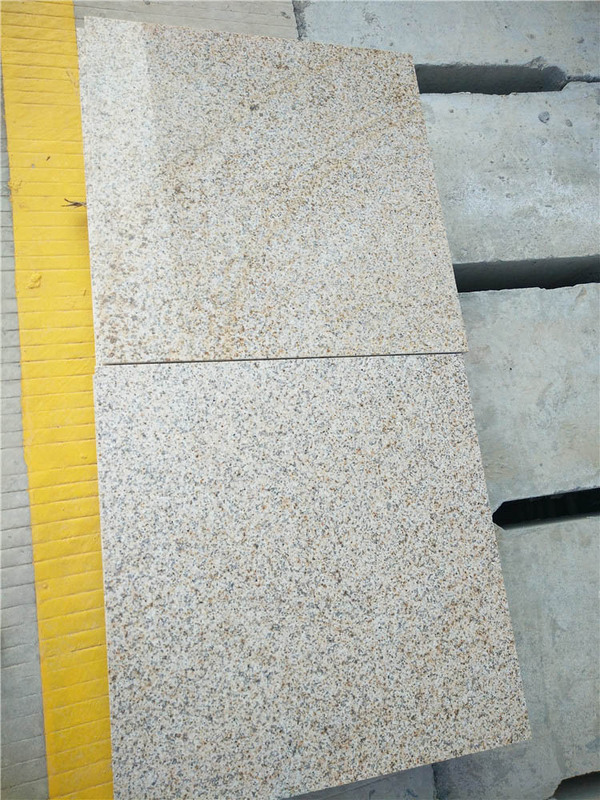 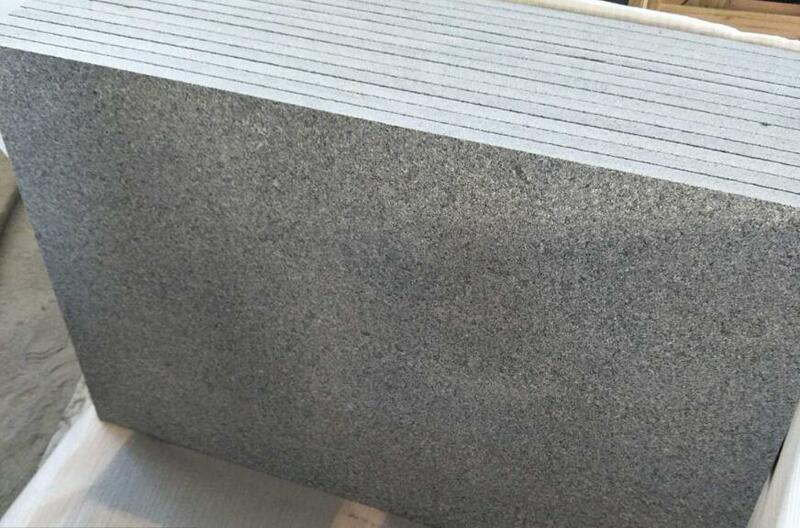 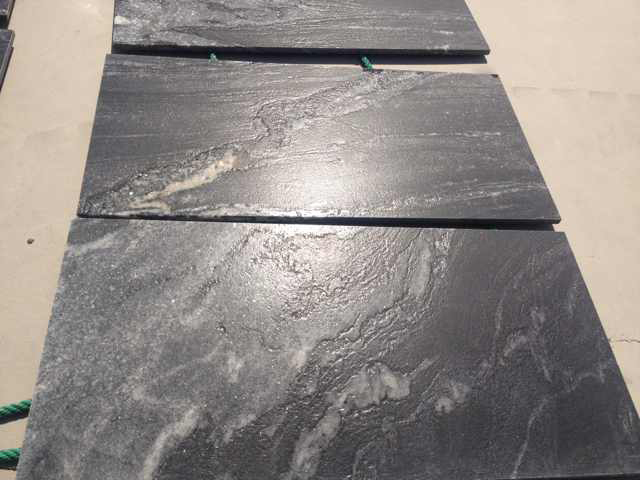 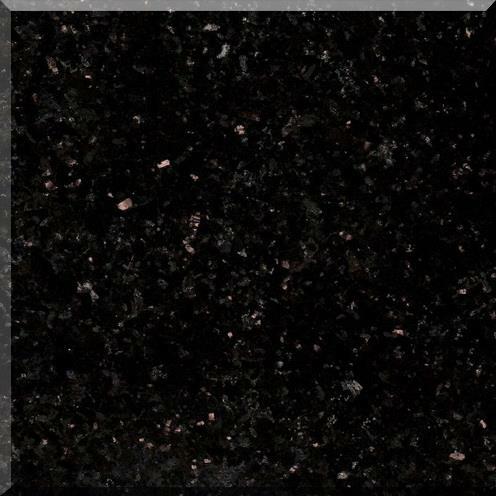 Spray White Granite Tiles is Granite Tiles from China, welcome to buy Spray White Granite Tiles with good quality and price from China suppliers and manufacturers directly.